There aren't enough good haunted asylum movies. I love Grave Encounters. I've seen other movies about haunted asylum but most of them are terrible. Old buildings, in general, are scary. 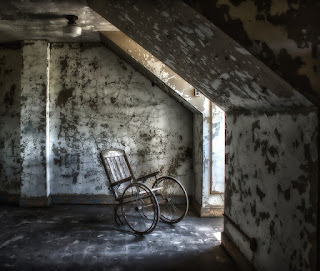 Asylums are a special kind of scary because of the padded cells and rusted equipment. Their dark history makes them even more terrifying. I might spend the night in a haunted house. 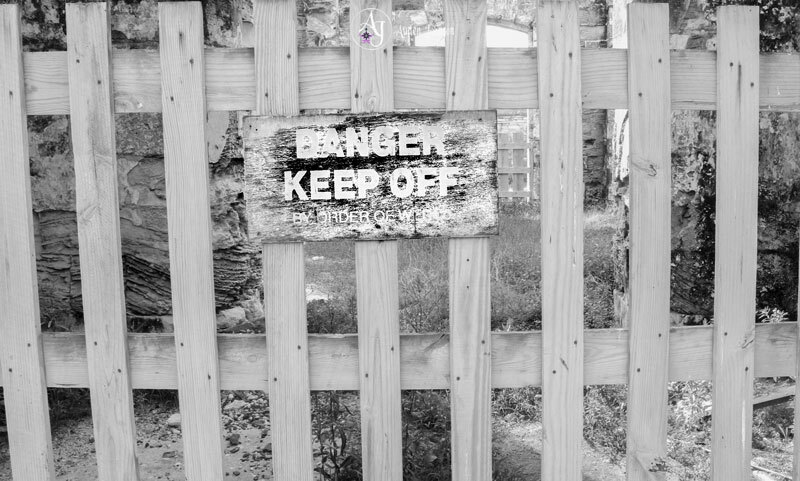 Don't know if I'd do a haunted asylum. I'd like to tour one during the day, get some nice pictures and inspiration for my stories. 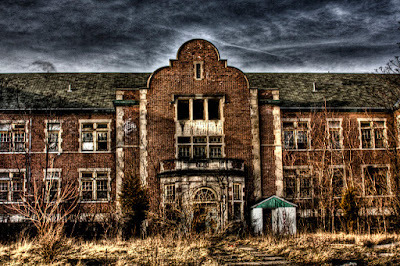 Here's a "real" haunted asylum. 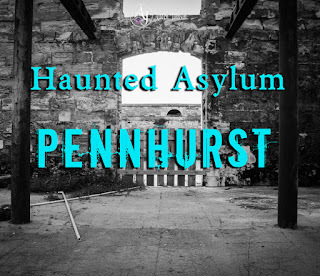 Pennhurst State School and Hospital was an institution for mentally and physically disabled individuals. 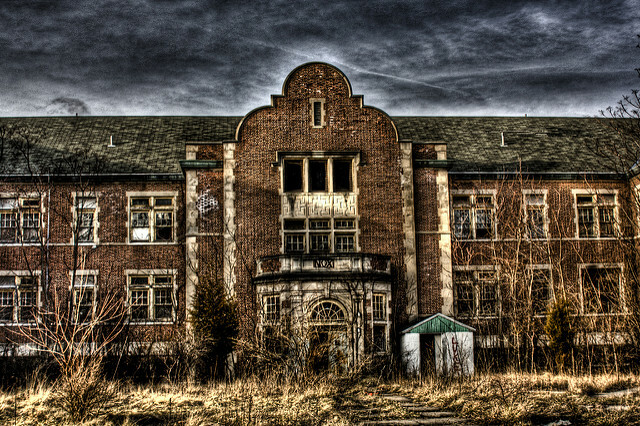 In 1908, Pennsylvania built the school as an asylum for patients with special needs. 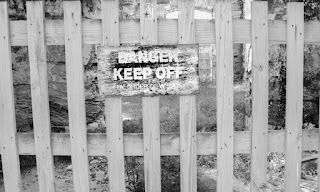 It was first known as the State Institution for Epileptics and Feeble Minded. 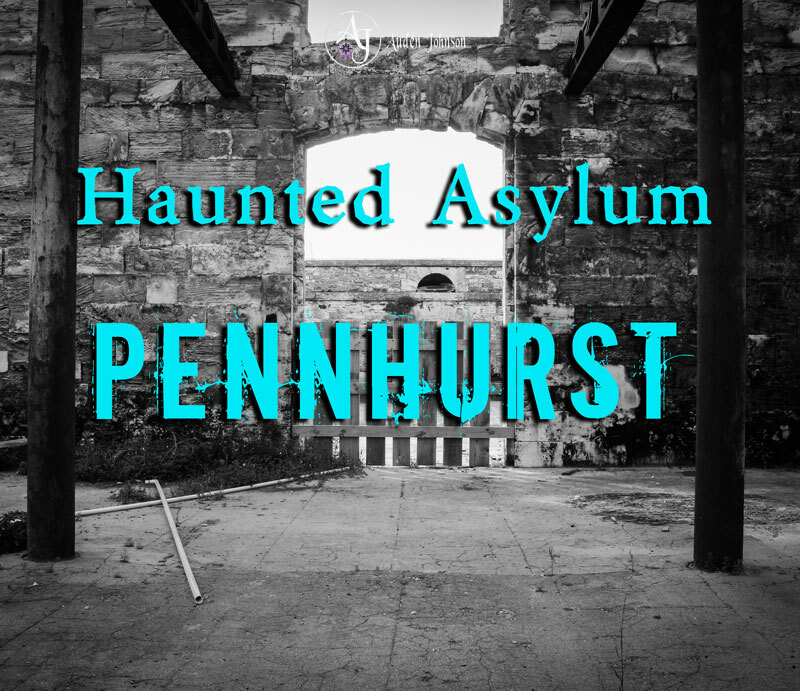 By the mid-1960's, Pennhurst housed around 2,000 people, most of them children, which was about 900 more than the buildings could comfortably accommodate. Because of the overcrowding, many patients spent their days and nights trapped in metal cribs. Others were so desperate for human contact that they went to great lengths for attention that they injured themselves or smeared themselves with their own feces in hopes of a bath. Patients were abused, tortured, and even murdered by staff. In 1968, “Suffer the Little Children,” a program on NBC, showed the terrible treatment patients underwent. That broadcast and repeated allegations of the staff’s abuse of their patients led to Pennhurst’s closing in 1986. Thing like equipment and patients’ belongings were left behind. Today, people believe the buildings and underground tunnels are haunted by the angry spirits of patients who suffered and died here. There are reports of slamming doors, footsteps and sounds of vomiting coming from empty rooms. Witnesses have even seen the spirit of a little girl roaming the buildings. It's now a haunted house attraction.